Very good instructor. I don't own any Ableton products but, I know their value to many professional musicians. This collection of videos accent just how incredible the Ableton software is. It was very well presented by this instructor. Live groove is amazing. Awesome tutorial. 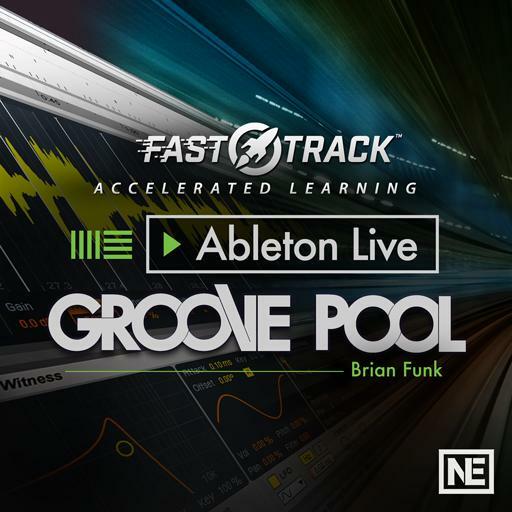 The first I seen that goes into as much detail about the groove pool and its capabilities. Gives me an entire new approach to using this tool.